إن فندق Raffles Mooloolaba Apartments بموقعه الممتاز في مولولابا هو نقطة انطلاق جيدة لنزهاتك في صن شاين كوست. لا يبعد الفندق كثيراً عن مركز المدينة، فهو يقع على بعد 0.01 Km منها. في حين يستغرق الطريق منها إلى المطار حوالي 75 دقيقة. يشكل هذا الفندق ملاذاَ مريحاً للاسترخاء ويمنح زواره فرصة للاستجمام والتجدد، وهو يقع على بعد خطوات من المعالم السياحية الكثيرة للمدينة كمثل: اندر ووتر وورلد, ذا وارف, كروز اويه تورز ريفر. 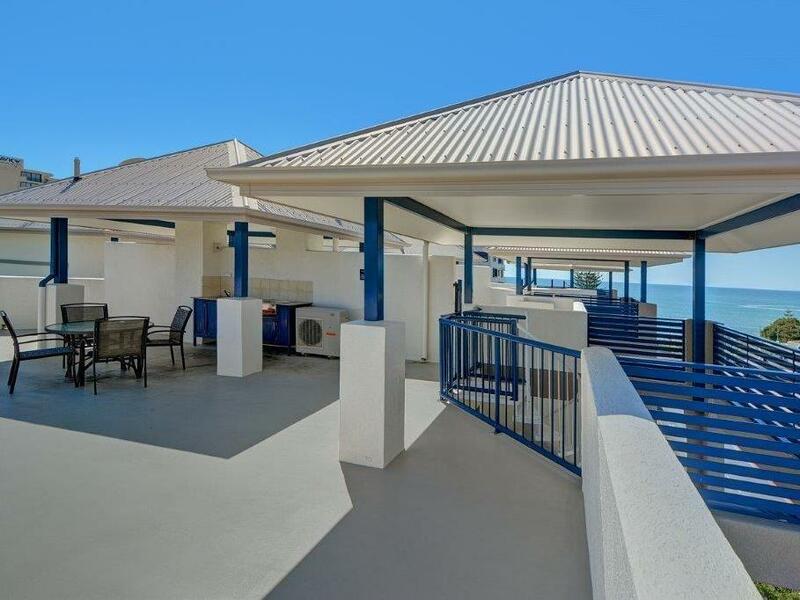 إن Raffles Mooloolaba Apartments حريص على توفير الراحة للنزلاء، فلا يوفر الموظفون جهداً في تقديم أفضل الخدمات وضمان حسن الاستقبال. يمكن للنزلاء الاستمتاع بالميزات التالية: واي فاي مجاني في جميع الغرف, تسجيل وصول/خروج سريع, واي فاي في المناطق العامة, صف السيارات, جولات أثناء إقامتهم في هذا المكان الرائع. في الفندق غرف نوم يتجاوز عددها 27، كلها مجهزة بعناية وجمال وبعضها مزود بـ تلفزيون بشاشة مسطحة, اتصال لاسلكي بالإنترنت, اتصال لاسلكي بشبكة الإنترنت (مجاني), حوض الاسترخاء, غرف لغير المدخنين. صممت خدمات الاستجمام في الفندق والتي تتضمن حوض استحمام ساخن, مسار جولف - ضمن 3 كم, حمام سباحة خارجي, سبا لمساعدتك على الاسترخاء والراحة. 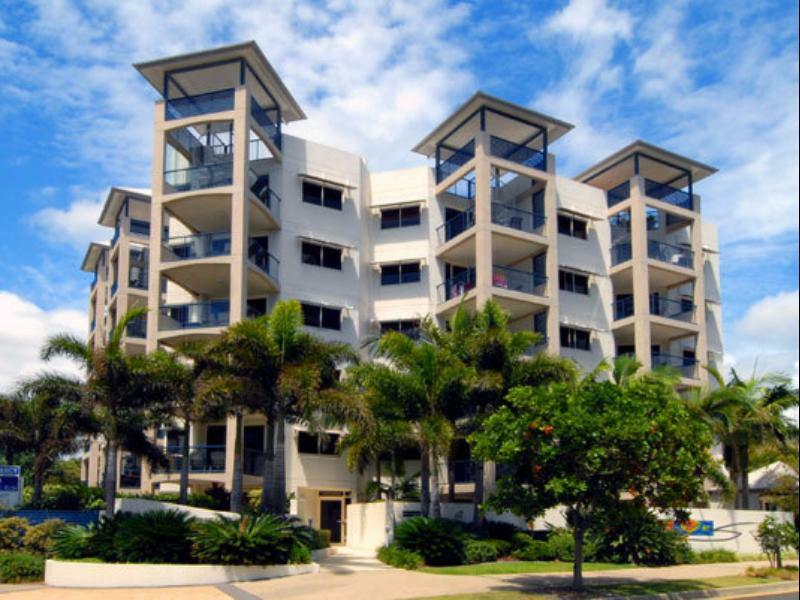 يحظى فندق Raffles Mooloolaba Apartments بموقع ممتاز وخدمات يصعب منافستها. يكون مكتب الاستقبال مفتوحًا من الساعة 8:30 صباحًا إلى 5:00 مساءً من يوم الاثنين إلى السبت ومن الساعة 8:30 صباحًا إلى 2:00 مساءً يوم الأحد. We had a fantastic stay at Raffles. Warner and Chris were great hosts. The location is awesome and the apartment was comfortable. 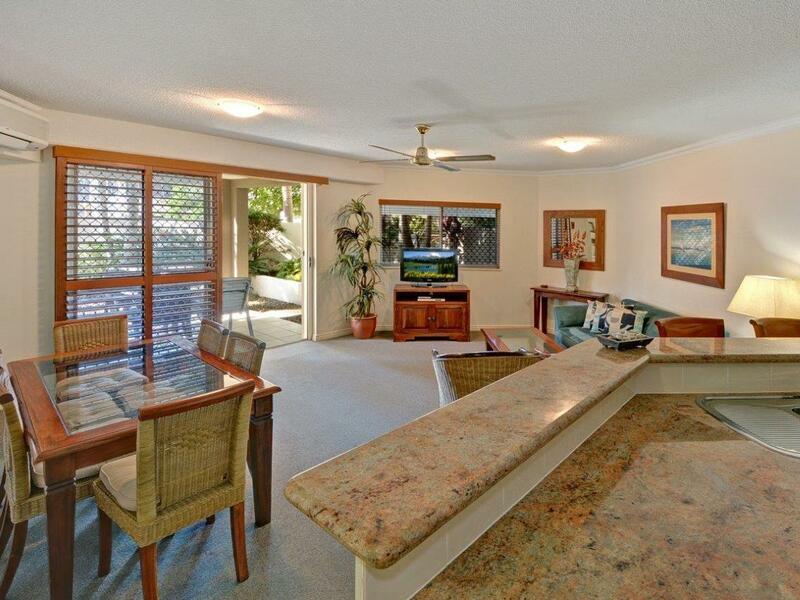 Close to everything in Mooloolaba, walking distance to Surf Club, Wharf, beach just across the road, all the eateries. Went during school holidays so hotel price was a liitle more than we would pay, but worth it. The room was well stocked and the beds were so comfy. 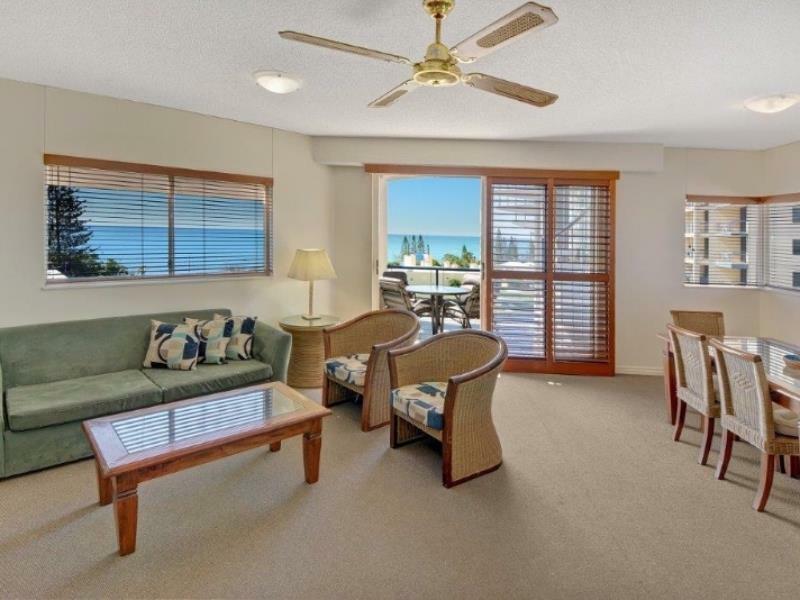 Your effort in providing feedback of your time at Raffles Mooloolaba is very much appreciated Derek. 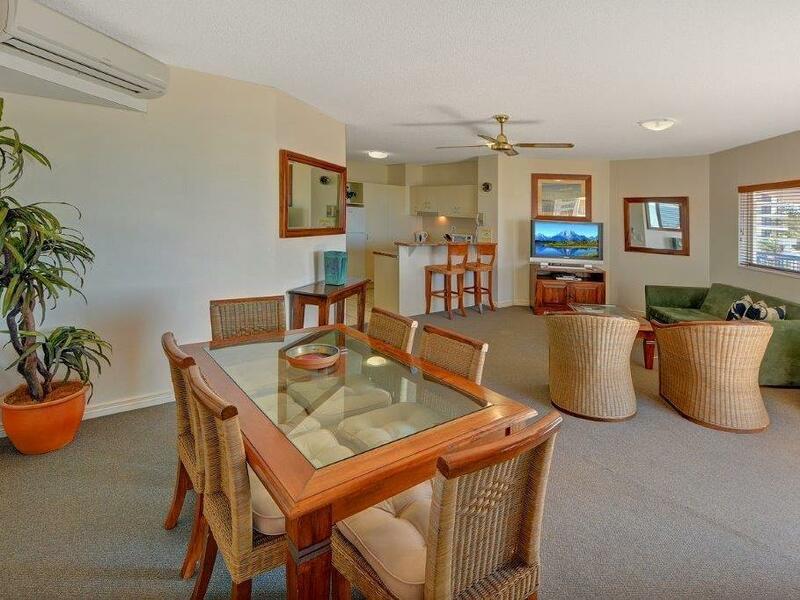 We are pleased to learn that you were satisfied with your choice of accommodation in Mooloolaba. Regards Chris, Warner and Bob, The Management Team. 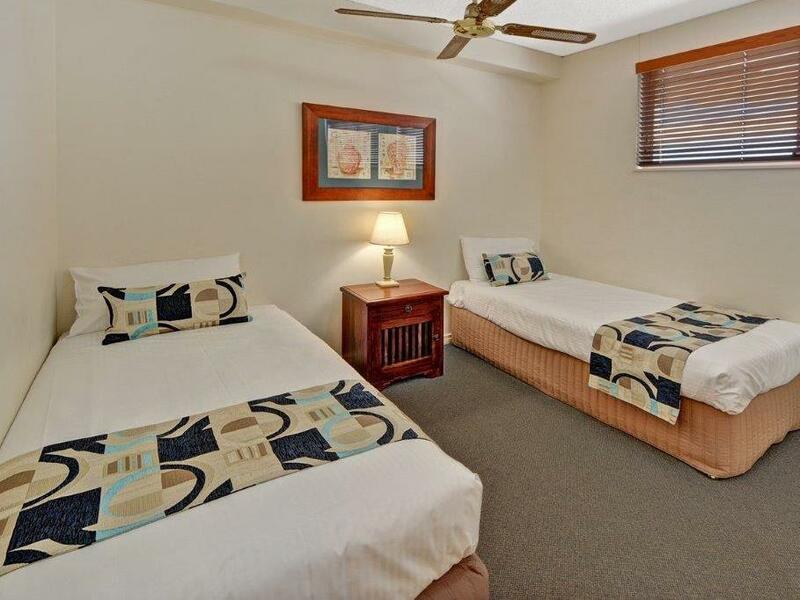 We are 4 adults and enjoyed the space and comfort of the 2 bedroom apartment. Not the first time we have stayed at this property. Very well located near the beach, restaurants and a supermarket. The only issue is the noise from the construction next door. Though we enjoyed our stay ,the apartments decor was tired , certainly in need of a facelift, carpet in particular most untidy . Nothing personal hoping this will be viewed as constructive. Regards John. P.S. We do look forward to returning. No where to park to check in or out. Construction right next door for another high rise. They starting banging and hammering at 6am in the morning. Very noisy on main road. School also right next door. Couldn’t open any of the windows. Only the large sliding door onto the balcony but the noise put you off. Needs an make over internally. Very tired but on reading more about it is an older building. Great location and apartment nice. Could not contact anyone after hours unless emergency and on the Sunday they were uncontactable also. Construction going on next door we did not know about was noisy at times of the day. We were very happy with our accommodation, it was clean, tidy , modern and had a nice view. Would recommend this particular accommodation situated on the 5th floor. Apt was clean and well maintained. The pool and spa were excellent, well heated. Was a bit noisy being on the main road. Sadly our apt didn't get any/much sun and was a bit cold. The hosts were friendly. Loved staying at Raffles as it was surrounded by everything you could need while on holidays. The Pub nearby was great and we ate there twice. The apartment was roomy and homely. We hired a car to show ourselves around a bit further abroad (Australia Zoo etc) as we found that tours leaving from Mooloolaba were very limited. Friendly, helpful manageress. 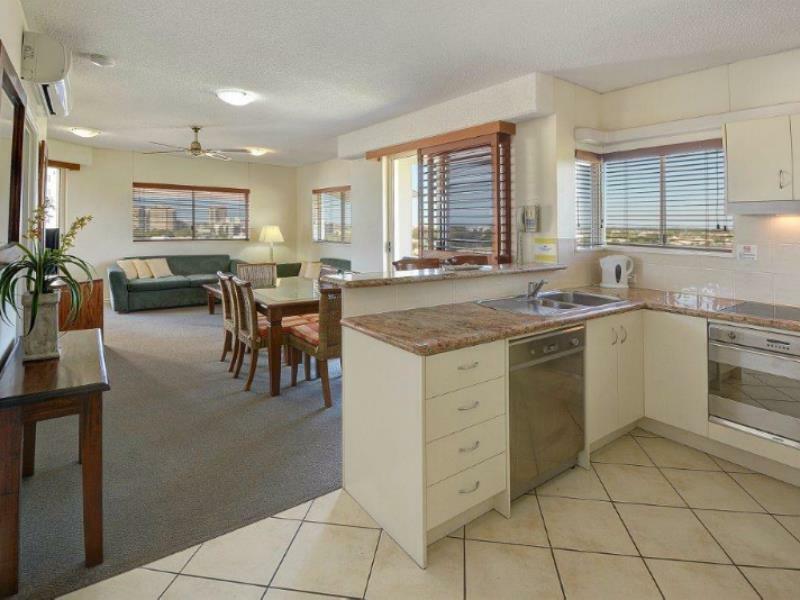 Great location, apartment was large enough for 2 Adults and 2 Children.. well equipped kitchen. Free WIFI would be good ! Comfortable bedding and lounge etc..
Really beautiful hotel, room far exceeded our expectation. Very clean, spacious and had everything we needed. Only negative is the road noise, however every hotel would have the same issue. 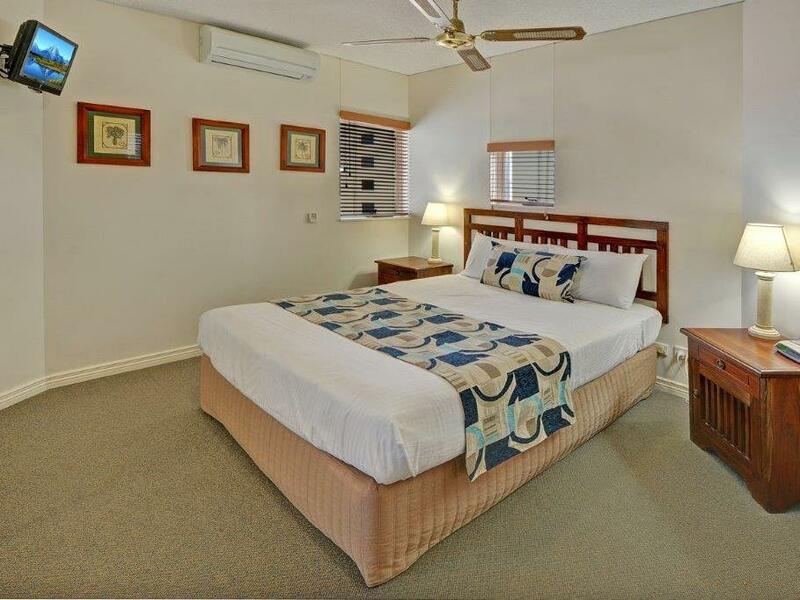 Excellent location, so close to beach, shops, restaurant & Coles.